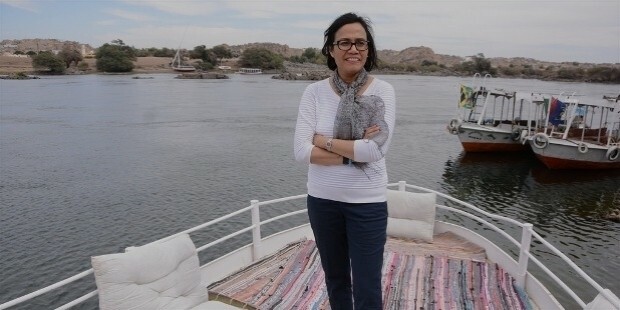 Sri Mulyani Indrawati is an Indonesian economist who has also served as the Finance Minister of the country under 2nd United Indonesia Cabinet. 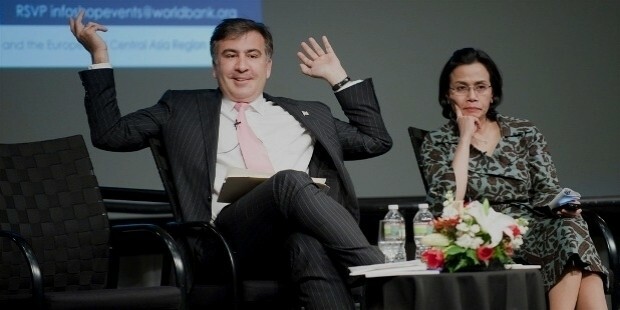 After resigning from the position in 2010, she became the Managing Director of World Bank Group. With this, she became the only woman to hold such a high position in the company. In 2014, Forbes Magazine ranked her among the top 50 most powerful women in the world. Mulyani was born in Bandar Lampung, then Tanjung Karang, in August 1962. She is the 7th child of Retno Sriningsih and Satmoko, both of whom were university lecturers. Her name, Sri Mulyani, has Sanskrit roots with Javanese origin. She received her degree in 1986 from Universitas Indonesia, and masters and doctorate degree in economics from University of Illinois in 1992. After completing education, Sri moved to Atlanta, Georgia to become a consultant at the US Agency for International Development. Here, she worked for programs dedicated to strengthening the autonomy of Indonesia. She also served as a visiting professor at Andrew Young School of Policy Studies, Georgia State University, and lectured on the economy of Indonesia. In 2002, she became the executive director of International Monetary Fund, and represented 12 economies of the Southeast Asia. In 2005, President Susilo Bambng Yudhoyono selected her as the Finance Minister of Indonesia. 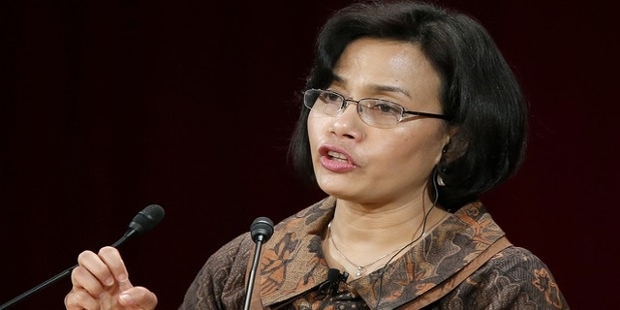 In 2008, she replaced Boediono to become the Coordinating Minister for Indonesian economy. In 2009, Yodhoyono was re-elected as the President, and Sri was re-appointed as the Finance Minister of the country. In 2010, she replaced Juan Jose Daboub to become the Managing Director of World Bank Group, and resigned from the position of Finance Minister. During her tenure as the Finance Minister from 2005 to 2010, Mulyani earned reputation as a tough reformist, and got hugely credited for strengthening the economy of Indonesia. She has been largely held responsible for increasing investments, and steering the economy of Southeast Asia through the financial crisis from 2007 to 2010. In 2011, Forbes Magazines ranked as one of the most powerful women in the world. In 2005, Indrawati became the Finance Minister of Indonesia, and in 2006, Euromoney Magazine selected her as the Euromoney Finance Minister of the year. Forbes Magazine has many times ranked her among the most powerful women across the globe. Sri Mulyani is married to Tony Sumartono, who works at Export Development Board, and is an economist himself. The couple has three children, one daughter Dewinta Illinia, and two sons Adwin Haryo Indrawan and Luqman Indra Pambudi. With her expert handling of economic situations, Sri Mulyani has steered Southeast Asia through periods of financial crisis. She is one of the most powerful women in the world, and is active in a number of philanthropic activities as well.